Most people are familiar with multifocal contact lenses as a convenient and comfortable option for people with presbyopia. 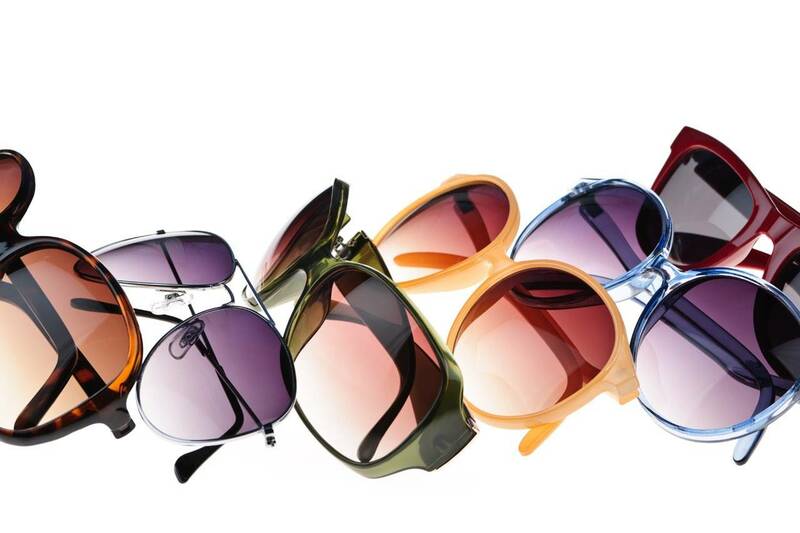 Some types are constructed with a bifocal design, which has two lens powers for distance and near vision, respectively. Other types of multifocal contact lenses are designed with gradual changes in the lens power, which gives a more natural transition for switching between close and far vision. Both types can be worn comfortably on a part-time basis or on an all-day, everyday schedule. Myopia, more commonly known as nearsightedness, tends to appear between age 8 to 16 and can deteriorate very quickly in kids. Until recent years, there was no proven way to slow the progression. However, soft multifocal contact lenses have now been showing much promise as a means of myopia control. Recent studies demonstrated that when kids (age 8-12) wore these specialty contact lenses, it reduced their myopia progression by about 30% per year! Soft multifocal contact lenses that are designed with a center lens power for distance can slow elongation of the eye, which is responsible for nearsightedness. A 2014 study conducted over a 2-year span in Hong Kong, showed that kids who wore soft multifocal contact lenses had 25% less myopia progression than kids who wore single vision contact lenses. The best results occurred when children wore the lenses for a minimum of five hours per day. Even greater improvement appeared when they wore them for at least 7 hours per day. In addition, the study showed that the earlier kids begin wearing soft multifocal contact lenses for myopia control, the more effective the results. Are soft multifocal contact lenses safe for kids? Yes! While many parents express concern that contact lenses are not suitable for young children, this is not the case. According to eye care experts, contacts are safe, user-friendly and appropriate for kids who are mature enough to care for their lenses properly. In reality, younger children experience less complications from soft contact lenses than many older teenagers and college students. The majority of children can learn how to insert and take care of their lenses easily. Nowadays, contacts for kids are very popular, and our eye doctors perform many contact lens fittings for our younger Lake Forest, CA, patients. The only notable disadvantage of using soft multifocal lenses for myopia control is that it may lead to a slight blurring of distance vision, which some kids complain about. At present, ortho-k lenses and soft multifocal contact lenses show the greatest promise for myopia control. Scientific studies are ongoing, namely because the stakes of severe myopia are so high. In addition to lowering the cost of vision care for kids and teens, myopia control also lowers children’s risk of devastating eye complications later in life. To get started with soft multifocal contact lenses for myopia control, schedule an appointment for a contact lens fitting in our Lake Forest, CA, optometry office today!